Welcome to our SEND Information Report which is part of Durham County Council’s Local Offer for children and young people with Special Educational Needs. 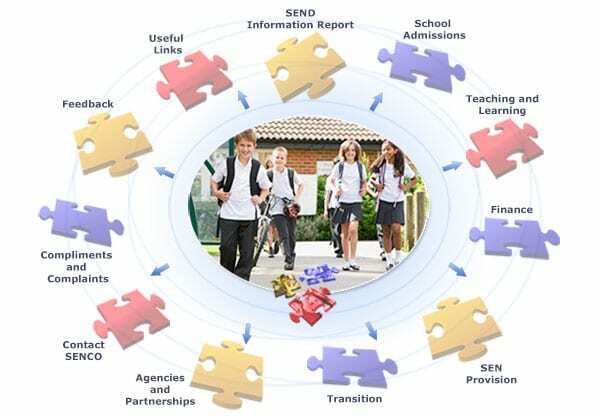 This SEND Information Report was reviewed in January 2018. At St Joseph’s RCVA Primary we recognise that all pupils are entitled to a quality of provision that will enable them to achieve their potential. We believe in positive intervention, removing barriers to learning, raising expectations and levels of achievement and working in partnership with other agencies in order to provide a positive educational experience for all our pupils including those with a special educational need or disability. At St Joseph’s RCVA Primary we have a Designated Teacher for Looked after Children, Mrs M Brown who works closely with the SENCO to ensure all teachers in school understand the implications for those children who are looked after and have SEN.
At St Joseph’s RCVA Primary we ensure that all pupils, regardless of their specific needs make the best possible progress.